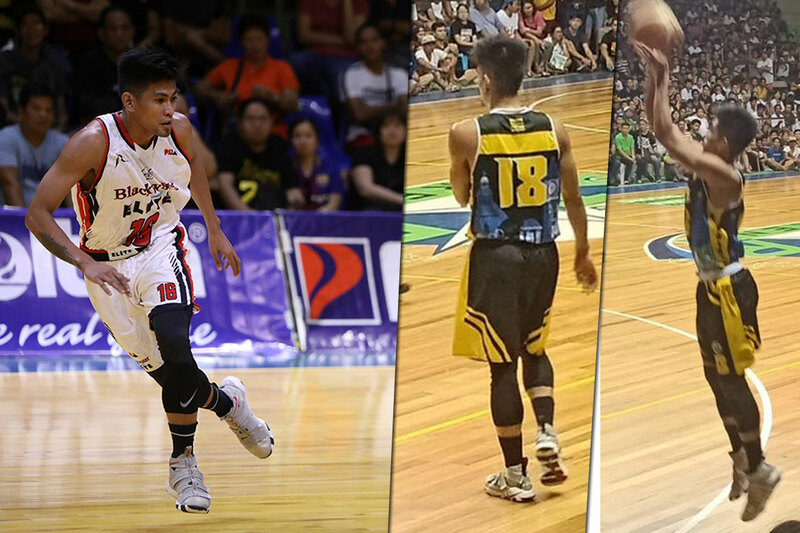 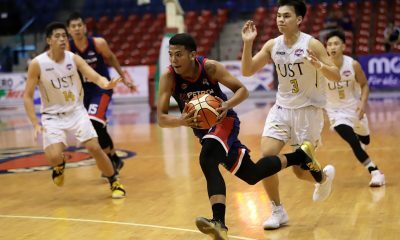 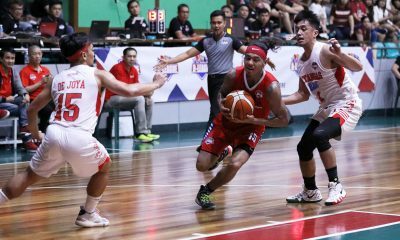 Following allegations of his stint in a “ligang labas”, the Blackwater Elite are set to suspend sophomore guard Renz Palma, a source told Tiebreaker Times on Tuesday morning. 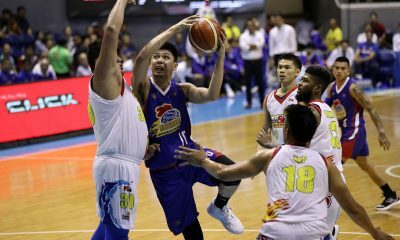 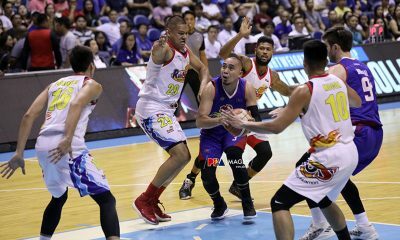 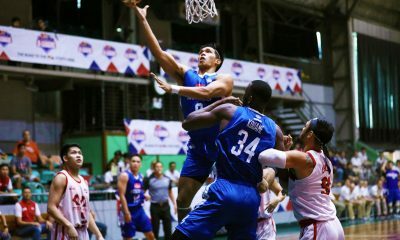 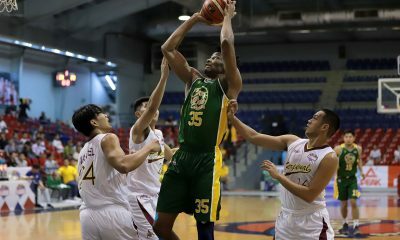 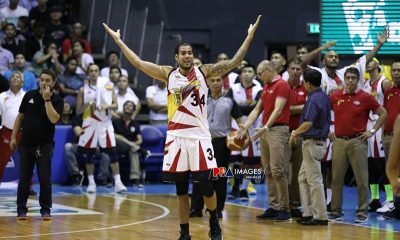 Palma’s name came up when PBA stats chief Fidel Mangonon posted to Twitter on Monday regarding a player who saw action in an outside league last Sunday. 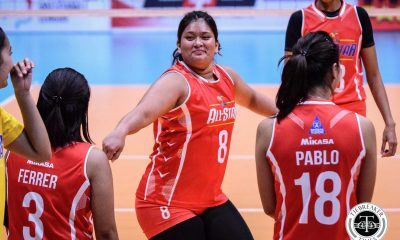 The source confirmed it was Palma. 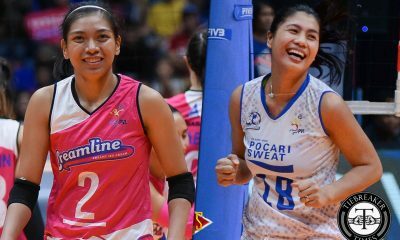 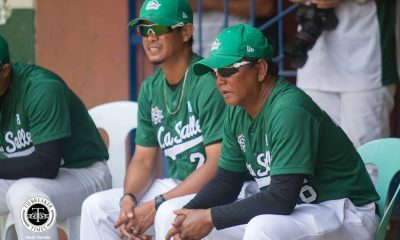 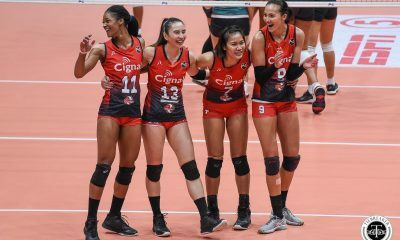 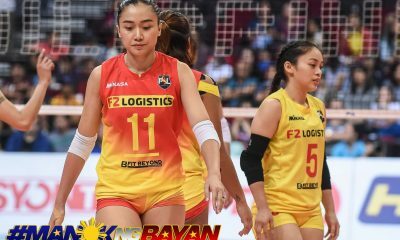 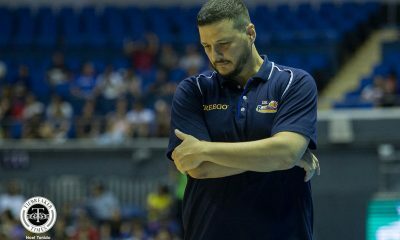 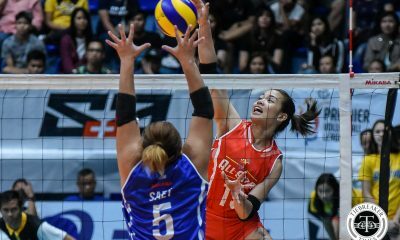 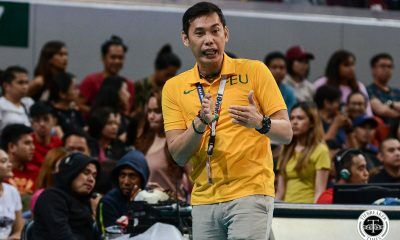 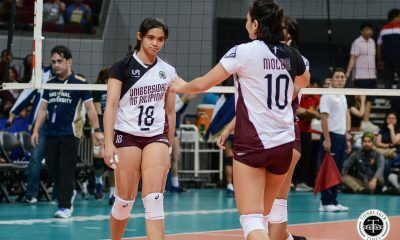 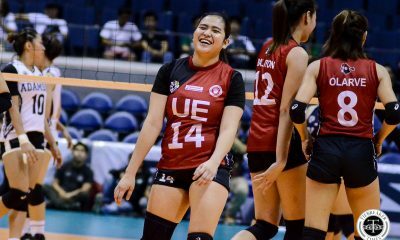 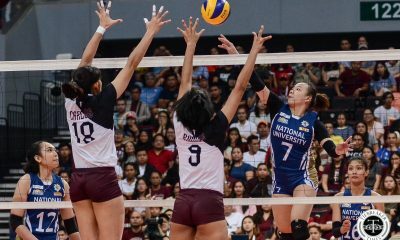 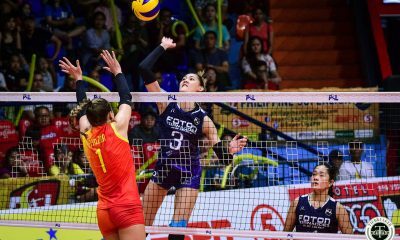 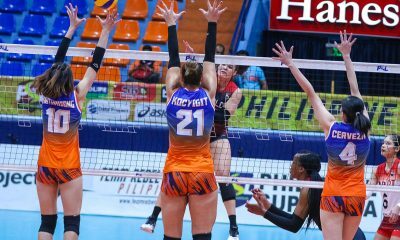 The source said that Palma had actually asked permission from the management to take part in that game in Bulacan, as he could not resist the invitation of one of its organizers. 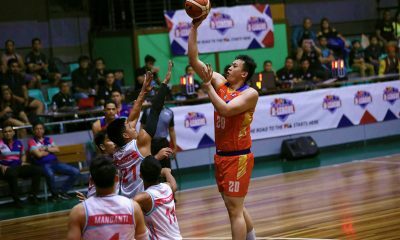 His request, however, was denied. 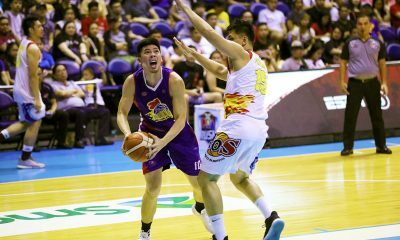 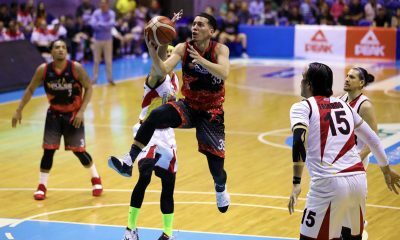 Still, the sophomore guard went and played on Sunday night, mere hours after arriving in Manila from Davao del Sur, where the Elite lost to Barangay Ginebra San Miguel, 67-85, last Saturday. 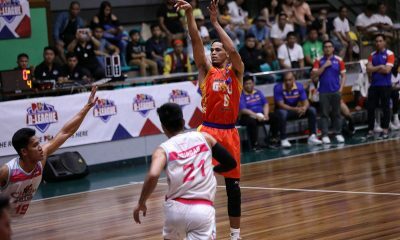 Palma, the Elite’s 15th overall pick in the 2017 Draft, is currently averaging 2.67 points, 1.33 rebounds, and 1.0 steals in the 2019 PBA Philippine Cup, where Blackwater are 1-5. 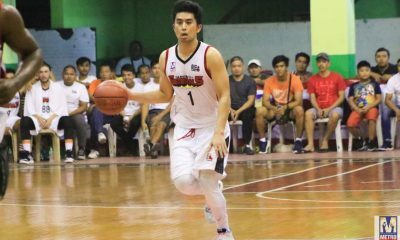 Blackwater are set to face the Alaska Aces this Wednesday, February 13. 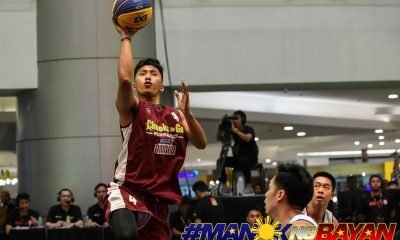 There is a strong possibility that the 6-foot-1 guard will begin serving his suspension that day, the source said.